Previous Format: Childrens “KYDZ Radio 1140” KYDZ New Format: “CBS Sports Radio 1140” KXST Date & Time Of Change: January 1, 2013 at 9:00pm More Info: RadioInsight This is the launch of the national CBS Radio Sports network at midnight eastern time as heard on 1140 Las Vegas. 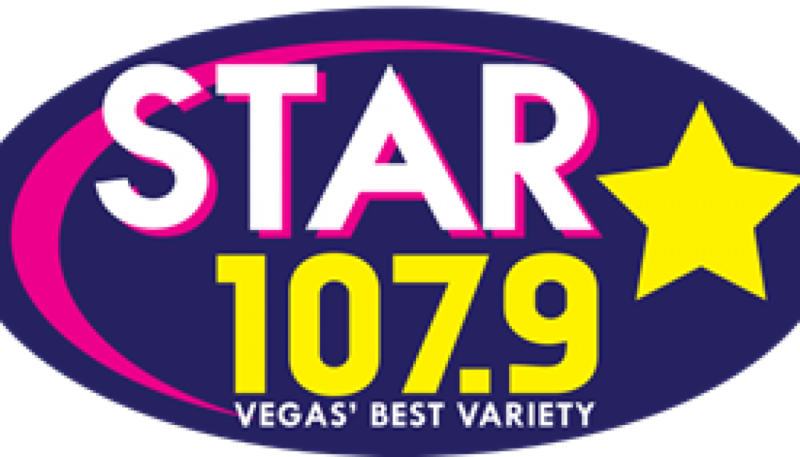 Top 40 radio in Las Vegas has usually revolved around CBS Radio’s 98.5 KLUC. 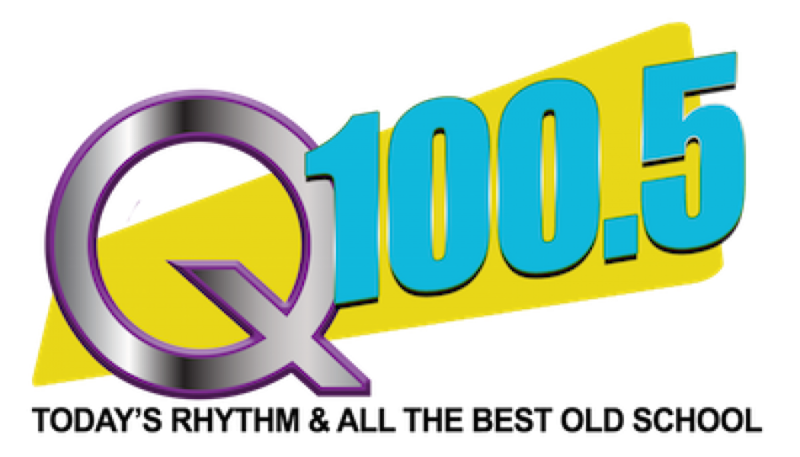 There had been a few challengers to its throne, most recently Clear Channel’s 101.9 Kiss-FM and Wild 102 in the early 21st century. 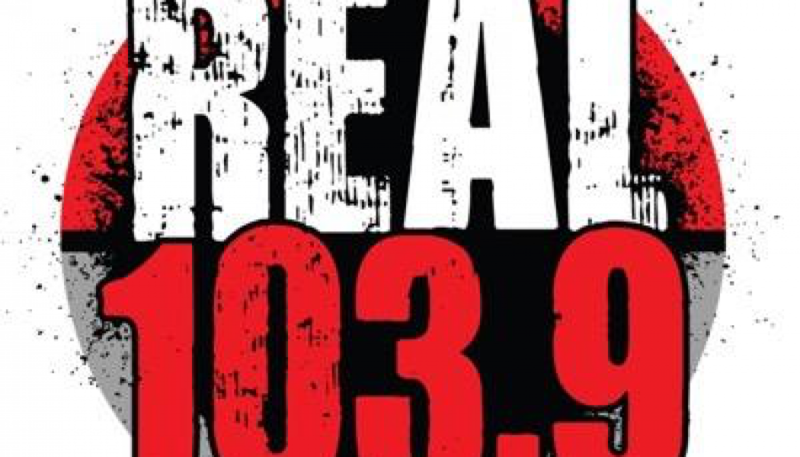 Beasley Broadcasting’s “Fresh 102.7” had been mired at the bottom of the market since its changeover from All 80’s “Star 102.7” in 2007. By flipping to CHR, the new “102.7 Now” is taking a bit out of CBS’ own playbook in Los Angeles and New York by going after the the CHR powerhouse as well as Urban KVEG “Hot 97.5” in an attempt to allow sister KKLZ to move closer to the top of the ratings in Las Vegas.